List Rules Vote up the countries with the best beaches. List of Countries with the Best Beaches ranked from best to worst. What makes a beach great? Does it have to offer activities like snorkeling and kayaking or is a desert island feel more ideal? Everybody loves laying out on a sandy beach listening to the ocean roll in, but which country offers the best in beaches? 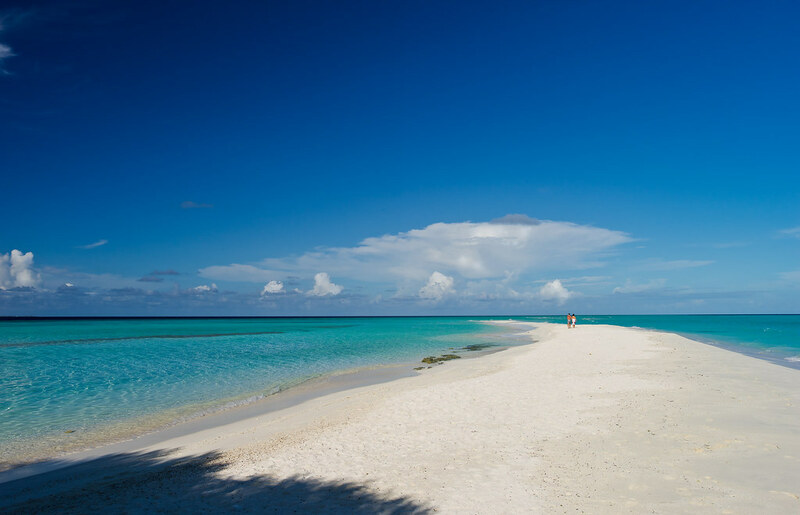 Vote on this list and help fellow sun worshipers determine which nation has the best beaches. Italy offers some amazing beaches. Rabbit Beach in Lampedusa provides travelers beautiful cliffs, blue waters and plenty of sunshine. If you look closely you might even see turtles and dolphins in the water. 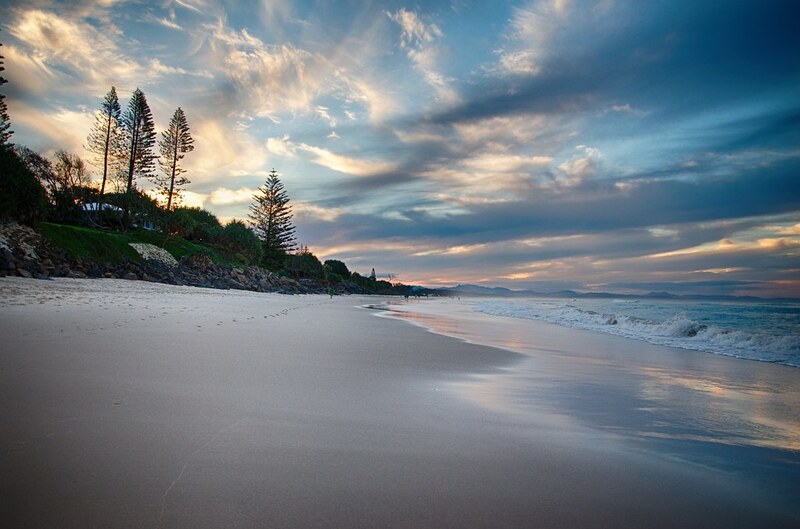 Australia has some of the world's cleanest beaches with pristine sand and clear waters. New Zealand also has spectacular sand surrounded by magnificent views that will make travelers feel like they are in paradise. Do they have good beaches?